If you’re looking for a quality roofer to provide a superb roofing service at down to earth prices, get in contact. 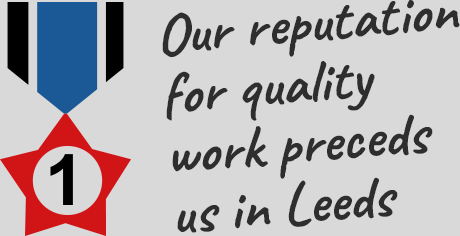 We've been servicing the roofs of Beeston and Holbeck for over twenty years. With a team of experienced and dedicated roofers that have, literally, hundreds of jobs behind them, you can't go wrong. 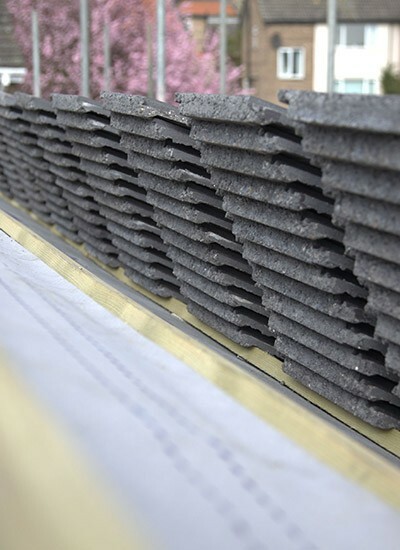 No matter what your requirement might be - from replacing a slipped roof slate or faulty guttering, through installing new windows or repairing a chimney, right up to building a new roof - we’re roofers who are happy to help. 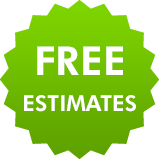 If you're worried about rising costs on your project, you can rest safe in the knowledge that, whatever size your roofing job may be, we’ll arrange to visit at your convenience and to provide you with a free quotation for any building work. 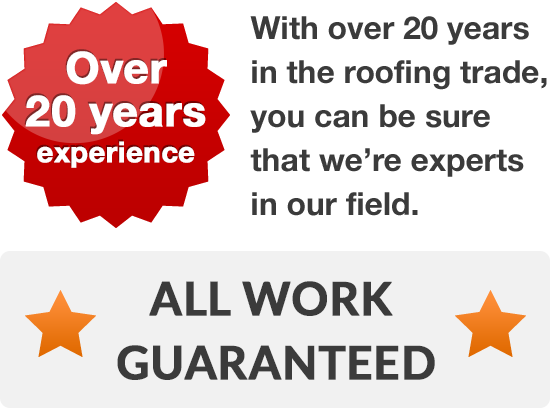 We aim to ensure you’ll feel that we’re the roofer of choice. When you need a roofer to help with installations, relayings, alterations or replacements for your roof, call your new roofers on 0113 370 8775 to discuss how we might help.